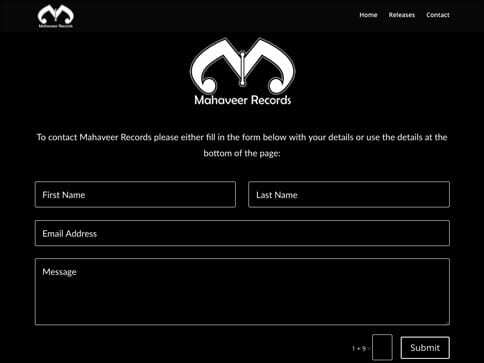 Mahaveer Records is a mother and son run business established in April 2016 that promotes the music of Dr Subaig Singh Kandola. They came to Nettl of Birmingham looking for a simple, but aesthetically pleasing website to help promote their business. 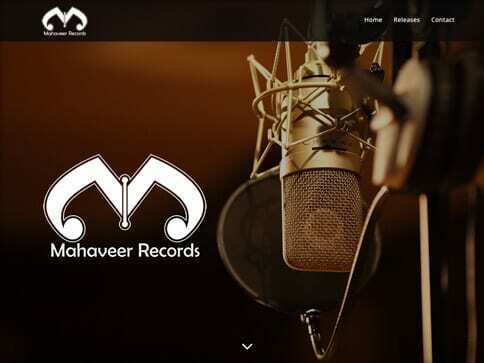 Here is what we produced.